In Accessories > Razors > Show & Tell. 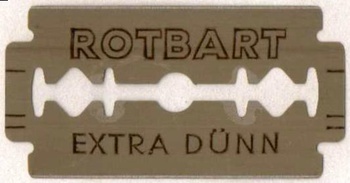 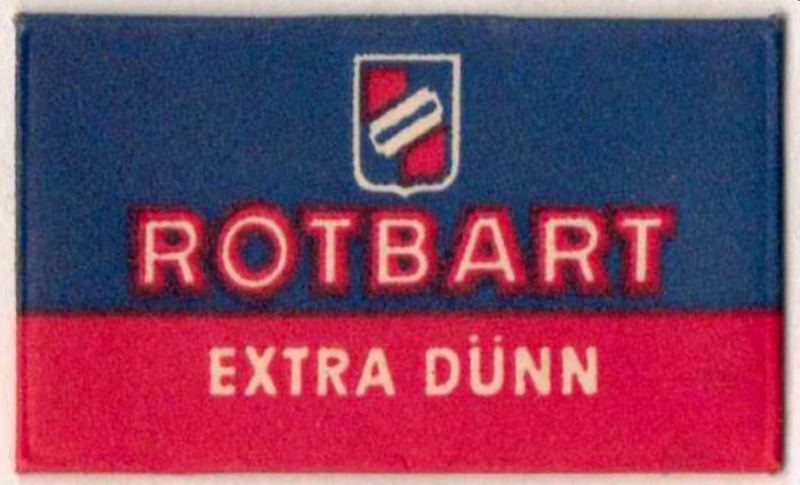 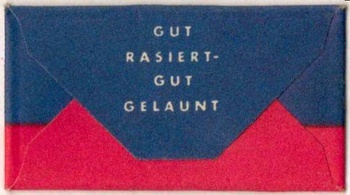 This is a "ROTBART" Extra Dunn double-edged razor blade in original packaging. 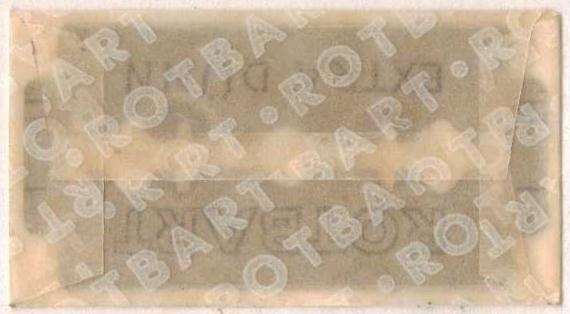 - The Rotbart Company was bought out by the Gillette Company in 1927 but Gillette continues to trademark the brand name.